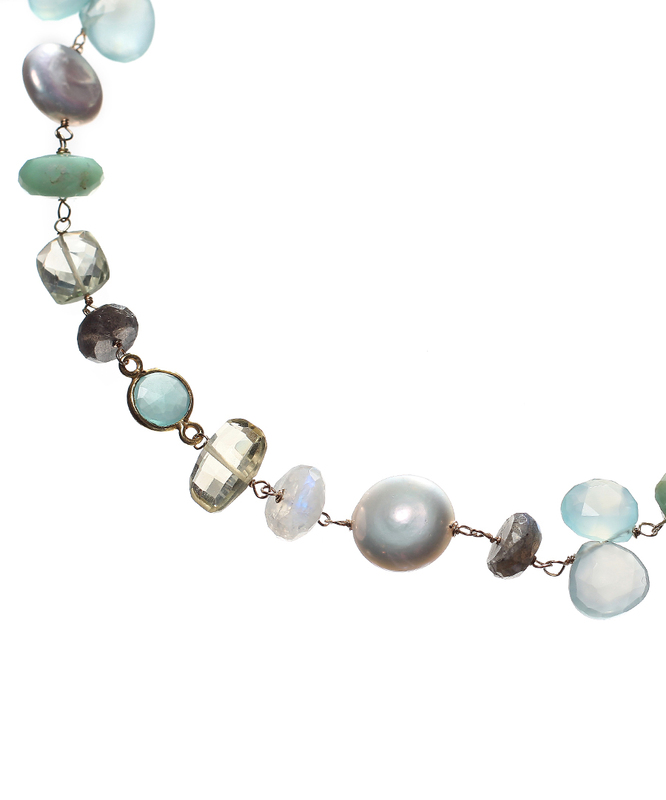 This multi-stone piece features lemon quartz, chrysoprase, chalcedony, labradorite, moonstone and various pearls. 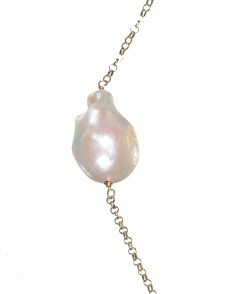 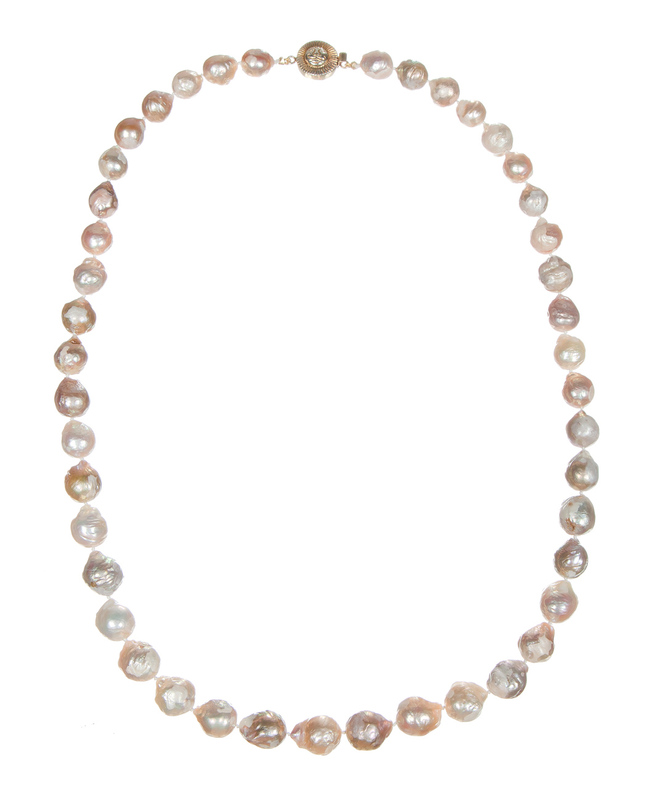 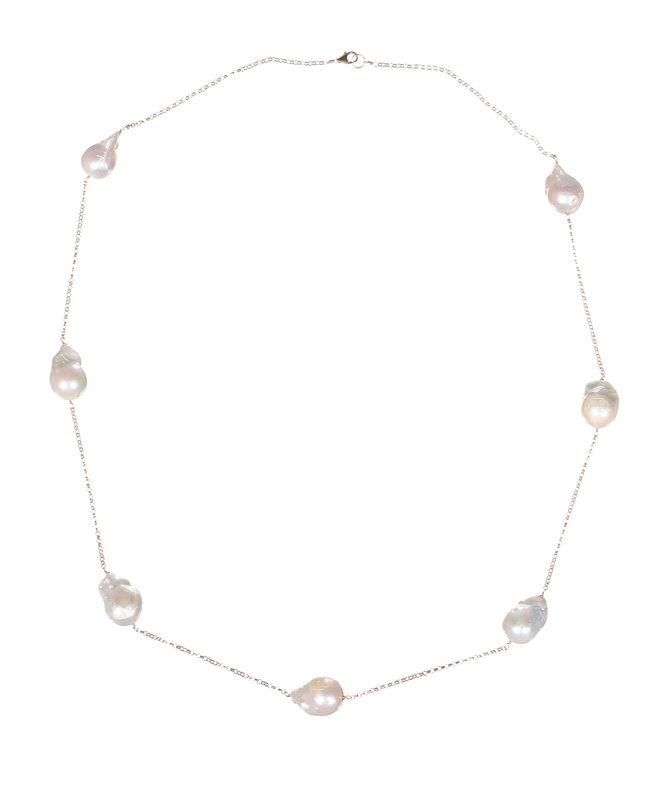 It features a gold fill chain with a 17″ to 18″ adjustable length. 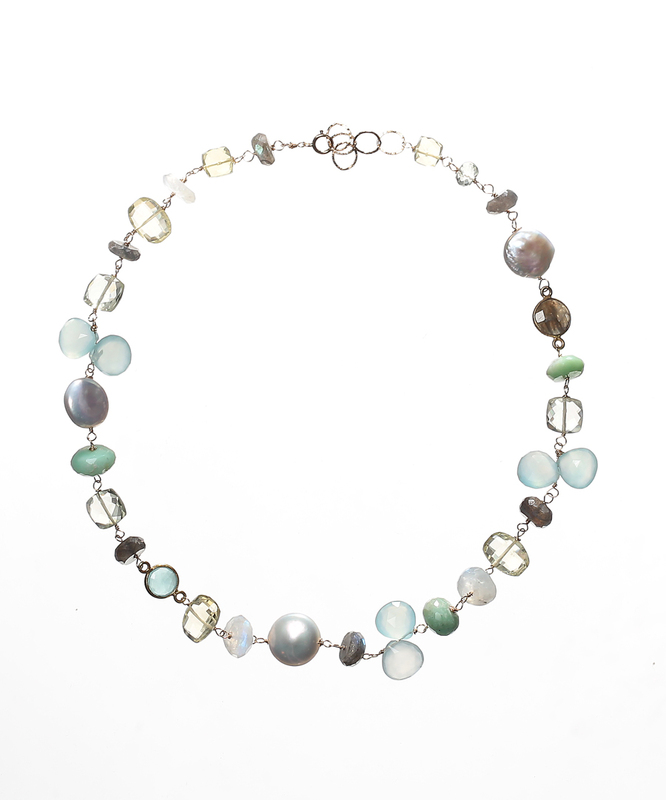 Judy Brandon has been designing hand-crafted jewelry for over 10 years. 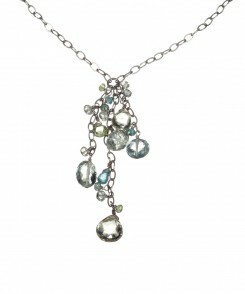 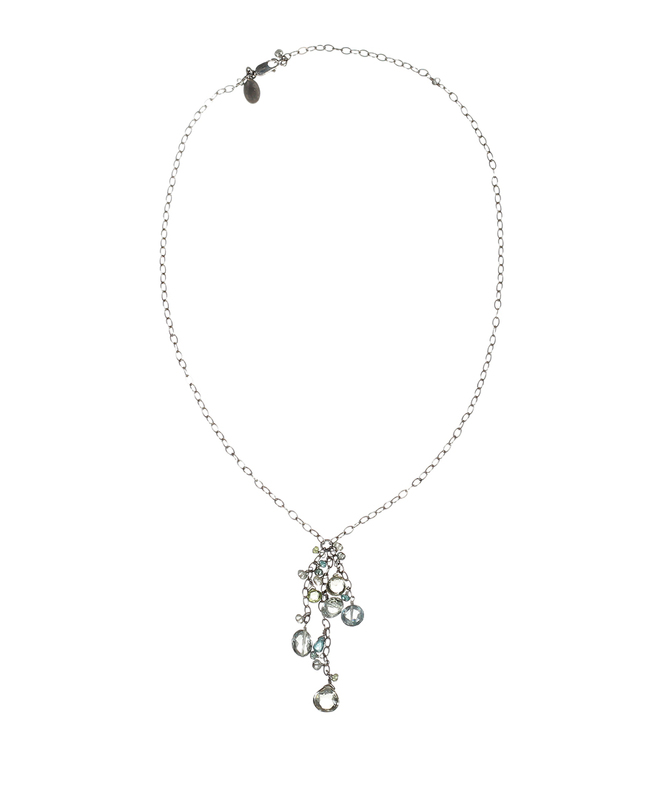 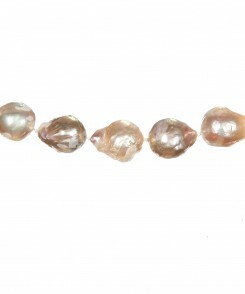 Using precious and semi-precious gemstones, 14k gold fill, and sterling silver, her designs are elegant and refined.